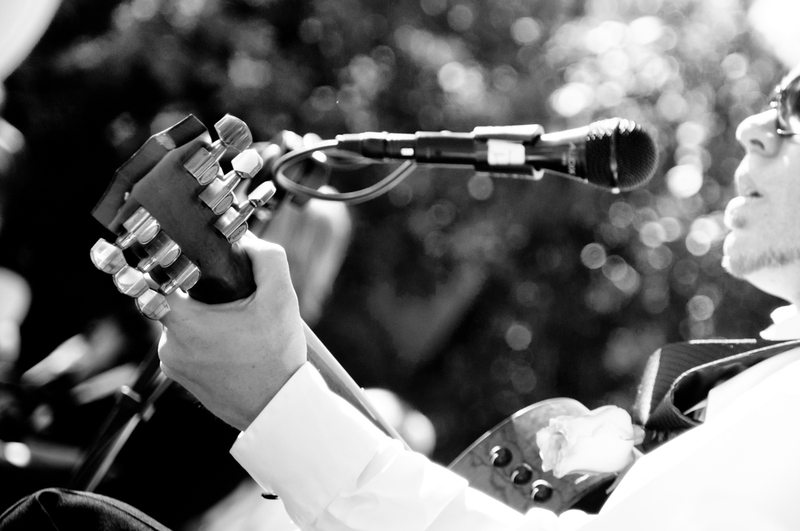 Finger-Style Acoustic Guitar & Singer-Songwriter performances for ceremonies and receptions. Live acoustic music for your wedding day. At Zion Wedding Music we specialize in finger-style guitar & acoustic singer-songwriter style performances for ceremonies and receptions. We offer customizable and affordable packages to suit your needs. We were married in Zion and now love facilitating other couples to have a magical wedding experience here. Zion Wedding Music serves the Southern Utah area including St. George, Cedar City, Springdale, and in Zion National Park. We also service the greater Salt Lake City, Park City and Las Vegas areas. This package consists of up to one hour of Acoustic Guitar Ballads (In a classical guitar style) at your ceremony. Performed by Dave Tate. Dave can also perform a favorite song or two of your choice (singing and guitar) for a special moment as you walk down the aisle, as you are exiting or in the ceremony if you choose. This package consists of two 50 minute sets of songs by popular artists. We do take requests ahead of time and have a large list of popular love songs, classic and current, that we perform. You can customize your song list, and/or give us some examples of artists you like and we will put together a list of songs in the style. We want to help make your big day exactly as you envision it. With this package you get the best of both worlds. This is where we perform both the Acoustic Guitar instrumentals you're envisioning for the ceremony as well as performing a singer/songwriter style show for the reception or cocktail hour or dinner. We do take requests ahead of time for your special songs and styles you would like to hear. CONTACT US FOR PRICING *PRICE MAY VARY DEPENDING ON THE NUMBER OF SPECIAL REQUESTS AND LOCATION. We also perform at destination weddings outside of the St.George, Zion National Park area. We frequently travel to Las Vegas, Nevada, Cedar City, Utah, Salt Lake City, Utah or Park City, Utah for weddings. A favorite wedding was on the top of a ski lift! Travel fees will apply. Need a sound system for after the performance? If we're playing at your reception we'll be happy to leave our sound system up for an agreed amount of time after our set so you can play your favorite iPod playlists. This service must be arranged in advance. Additional charges apply.